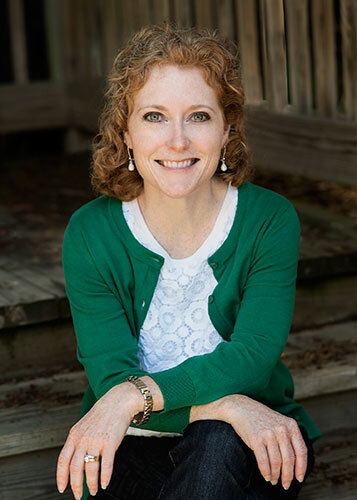 Signe provides training nationwide for professionals, parents, and students on topics related to bullying prevention, understanding passive aggressive behavior, parenting challenging children, teaching kids skills for assertive anger expression, and non-physical crisis de-escalation strategies in schools and treatment centers. 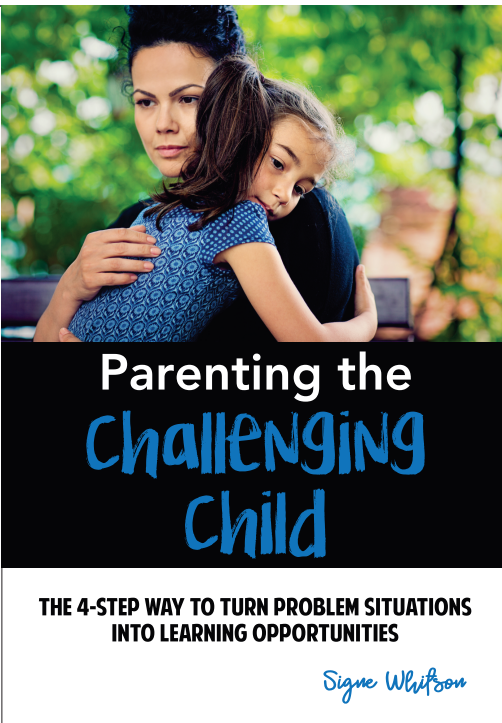 After more than three decades of helping professionals work with some of the most challenging children, the LSCI Institute now adapts its brain-based, trauma-informed, kid-centered approach to the unique needs of parents and caregivers. Book & live training available! –Excellent ideas for working in a school setting with bullying. –Outstanding examples of strategies & activities that I can use immediately in my practice! Warm, personable presenter! –Signe Whitson brought a great energy to her presentation and used examples of her experiences very effectively to add to evidence-based information. The materials she provided to participants really brought her interventions to life. –Signe was one of the most engaging, energetic, knowledgeable, and lovely presenters I’ve had the good fortune to meet. Thank you for a wonderful day! --Best training I have attended in as long as I can remember!